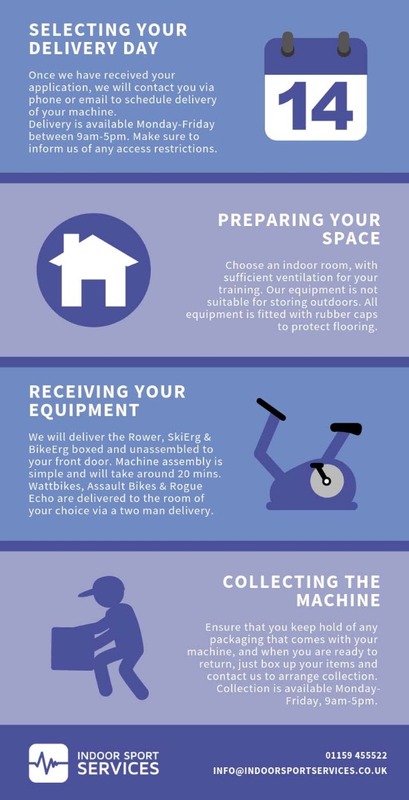 It’s vital for us at Indoor Sport Services to not only get your delivery right first time but for this to be as convenient for you as possible. Your delivery options will be available to you upon the initial payment of your first months hire and the set-up fees. Once you have made your payments and completed the online hire process, we will be in touch to arrange the delivery of your machine. Next day, overnight service via Courier. Monday-Friday 9am-5pm (Self- Assembly). Please note that it is your responsibility to provide us with details of any restrictions or concerns about access to your property. Failure to provide the correct information surrounding the delivery could result in a failed delivery charge of £60. Limited access to the delivery location. Delivery can be up to an 18 Tonne Vehicle, as a rough comparison, they are around the same size as a fire engine or dust bin lorry.